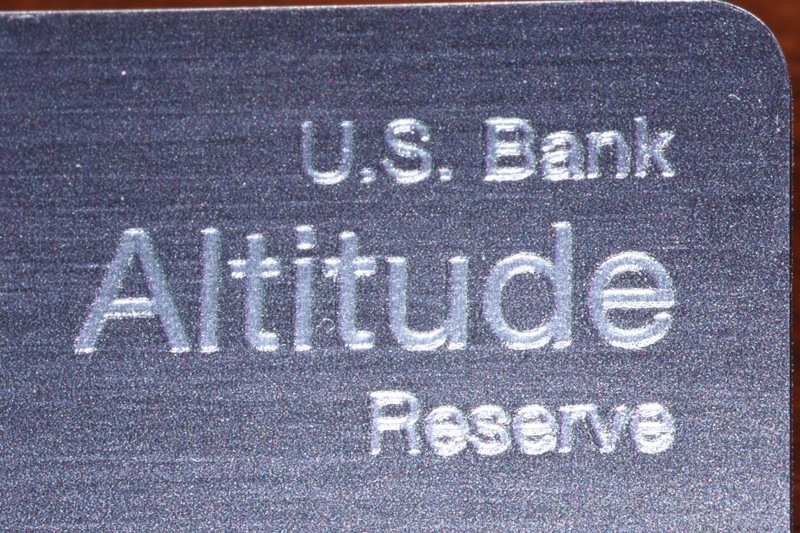 It has been 8 months since getting the coveted, but soon forgotten US Bank Altitude Card. 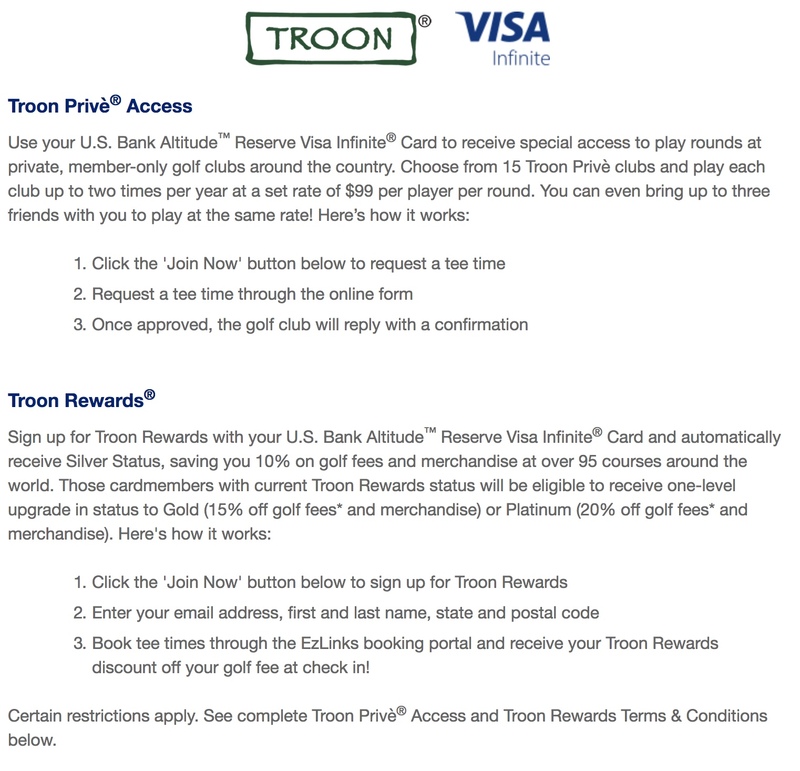 The card has paid me an initial bonus of 50,000 points worth exactly $75o in travel. 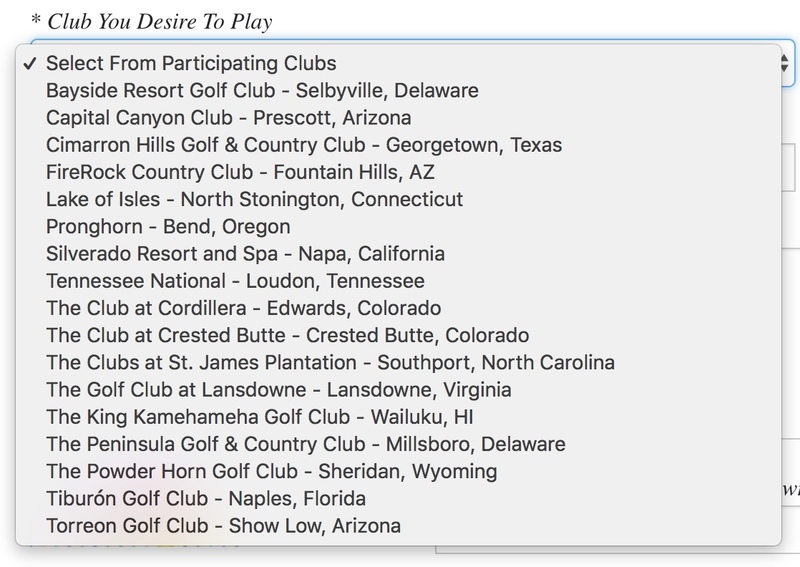 The initial $400 annual fee was made up for by a $325 travel credit. In the end the card is a $75 a year 4.5% cash back card when used with mobile wallet, or travel expenses. 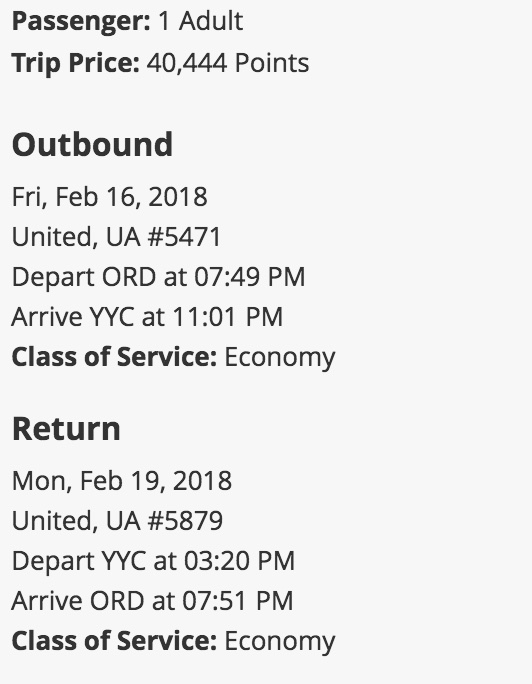 I get a lot out of benefits like the free Andrew Harper reviews, free inflight GoGo WiFi (12 per year), and 15% off my GroundLink bookings, but I have been using the AmEx Offer of $50 off $150 right now on GroundLink. I say the card has been forgotten because I haven’t used its physical card for months now. I have it in as my only card for Mobile Pay which I use for every terminal that takes Apple Pay. 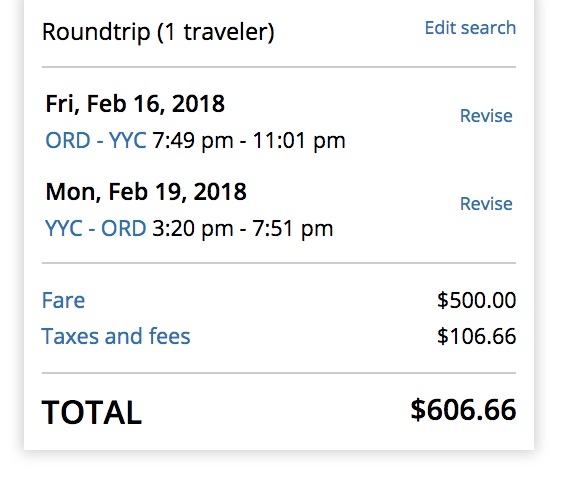 I also forgot the 60k points I have sitting around, so I decided to use them for my mom to visit family in Canada. This is a solid, no joke, 1.5 cent per point redemption right here. 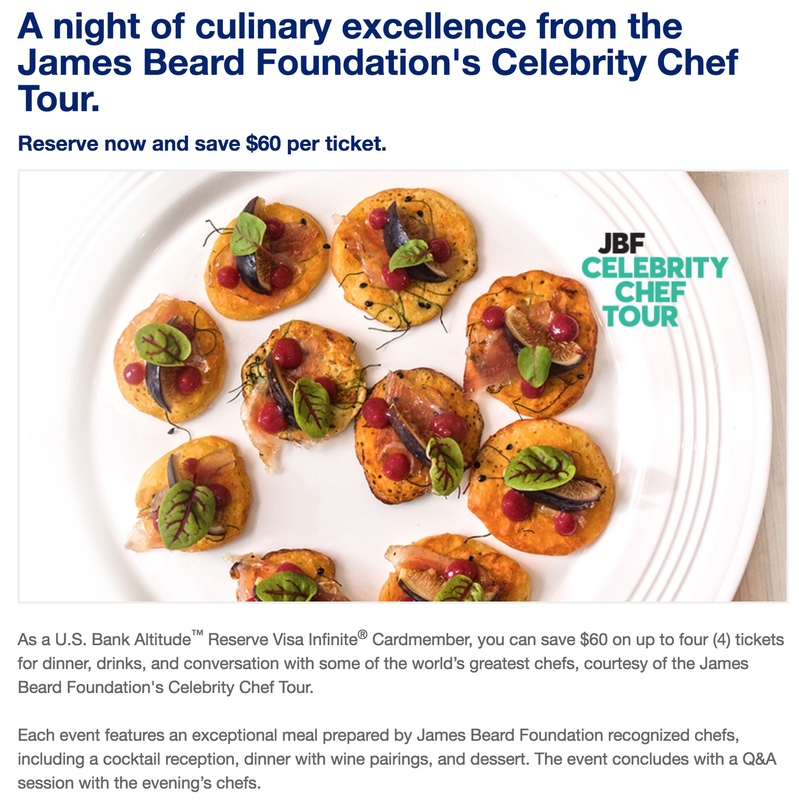 There is no monkeying around with 50% or 35% points cash back with AmEx Business Platinum, and unlike Chase portal in which some times prices are more on the Chase portal than on the airline site. The other forgotten card I have is the BarclayCard Arrival+ which earns 2 points per $1, but each point is worth 1 cent for travel. I didn’t even realize I still had it until new ones came in the mail since the old ones expired. This card I will also keep as it is the only USA issued card with chip & PIN capability to use in Europe. The CSR sometimes works magically at some of these kiosks, but not 100% of the time. If I wasn’t trying to fix my 5/24 situation, I would gladly apply for the US Bank Altitude card to see if they would do a MLA waiver. Please let me know if you do!